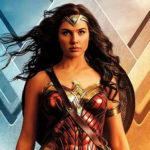 This 90-minute documentary identifies huge gaps in the mainstream media’s portrayals and depictions of women and how the limited images actually lead to fewer women in positions of influence and power in our society. 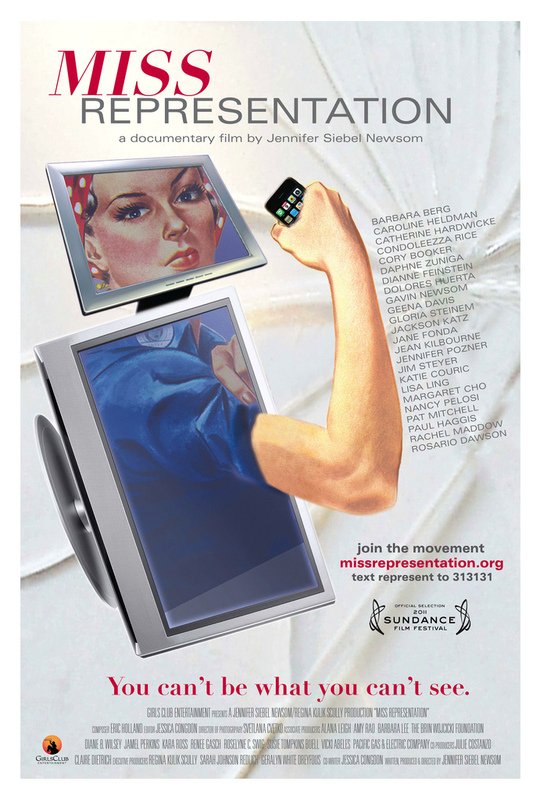 Miss Representation is essential viewing for anyone bombarded with images and memes from mainstream media (ergo, that means everyone needs see this documentary). All ages are welcome to this event, but please consider this film is rated TV-14 DL for strong suggestive dialogue and strong coarse language. Visit MissRepresentation.org for more details. Please contact Kelly at SpecialEvents@geekgirlcon.com with any questions.